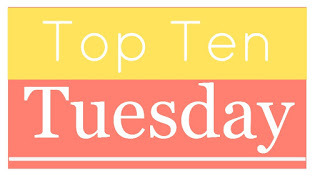 This entry was posted in Book Lists, Top Ten Tuesday and tagged A.S. King, Andrew Smith, Barbara O'Connor, Beth Kephart, Deborah Wiles, Jo Knowles, Kate DiCamillo, Kenneth Oppel, Maggie Stiefvater, middle grade novels, Shannon Hale, Top Ten Tuesday, young adult selections by carriegelson. Bookmark the permalink. I love the books/authors on here that I recognize (Winger, Scorpio Races, DeCamillo), which makes me eager to check out the one I haven’t heard of before–Kephart, Knowles, O’Conner and Oppel. Thanks for the great suggestions! So happy you found some “new to you” authors! 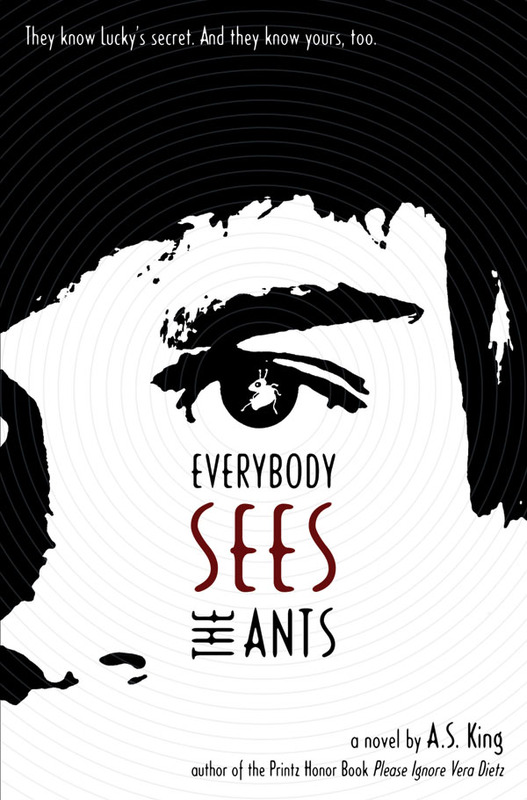 Ooh, and I just read and loved Everybody Sees the Ants! I reviewed it last week! I love The Scorpio Races the best too!! 😀 It was my first Stiefvater book, and kind of nearly my gateway into YA! (I mean, The Hunger Games got me started, but The Scoprio Races showed me that YA was sooo much bigger than I thought it could be.) 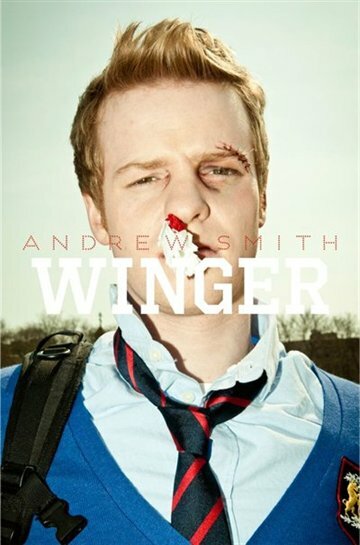 I have Winger on reserve at the library and I’m excited! 😀 Here’s my TTT! 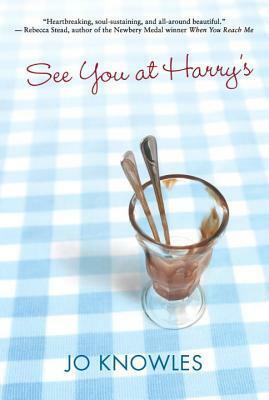 Oh – hurrah! Enjoy Winger. Ryan Dean West, the main character is the BEST. Such a voice. 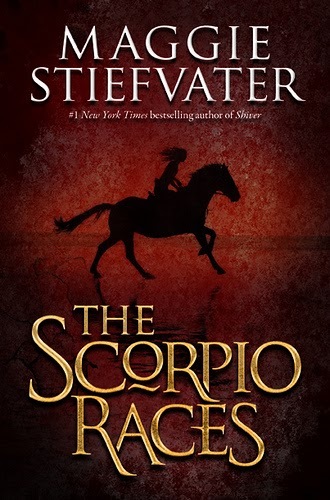 I have such fond memories of reading Scorpio Races. I got completely captured by that book. Kate is on my list too! My favorite is Edward Tulane! I finally got my teaching partner to read it and she too loved it! I could read that book over and over and over again! 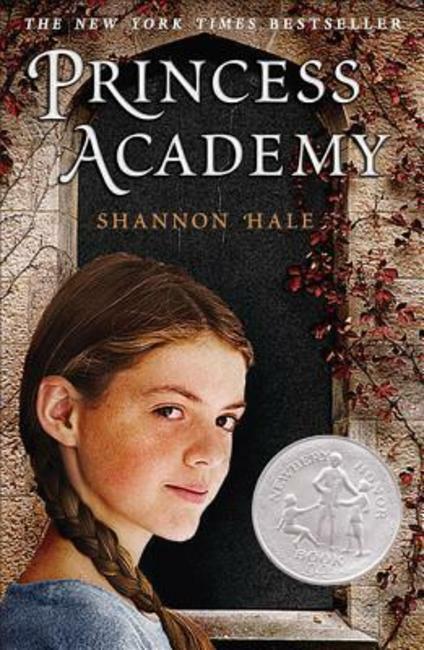 I have Princess Academy on my TBR list and has been there for a few years, but for some reason it keeps getting over looked. Maybe it needs to be moved up! Princess Academy is really wonderful! My daughter loves it too! 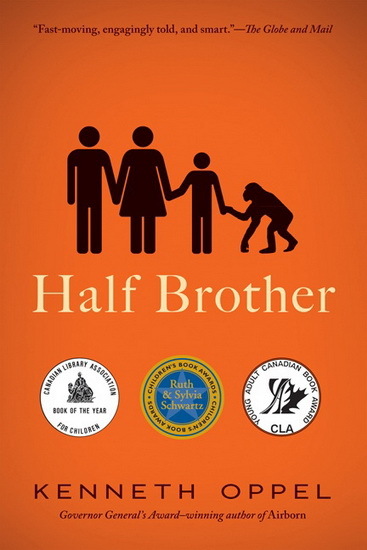 You might like reading my blog post today about a book that I just learned about and is considered the 1st YA novel. It was published in 1942! Now, I am very curious! Going to look! Hi Carrie, Thanks for the great list. I can’t wait to read some of the authors that are new to me. A couple of favorites from my 6th grade classroom include Eliot Schrefer (Endangered), S. A. Bodeen (The Raft), Lynda Mullaly Hunt (One for the Murphys/Fish In A Tree), Cynthia Lord (Touch Blue, A Handful of Stars), Dianne K. Salerni (The Eighth Day, The Inquisitor’s Mark), & Pittacus Lore (I Am Number Four series). Oh, I love hearing from fellow 6th grade teachers. Thanks for the fun share. There are some authors I don’t know here, but I love Lynda Mullaly Hunt and Cynthia Lord (and so do my students). I also love Cynthia Lord Ramona! I also love Eliot Schrefer and Lynda Mullaly Hunt. My son read and loved The Eight Day and both of my children read all of the I am Number Four series. Thanks for sharing these titles. I love hearing about which authors are most read for everyone. I need to read Eric Walters! What a great list of authors! I love many of them, but my favorite to see on the list was Oppel. He is one of my favorites, and I think he is so under-rated. 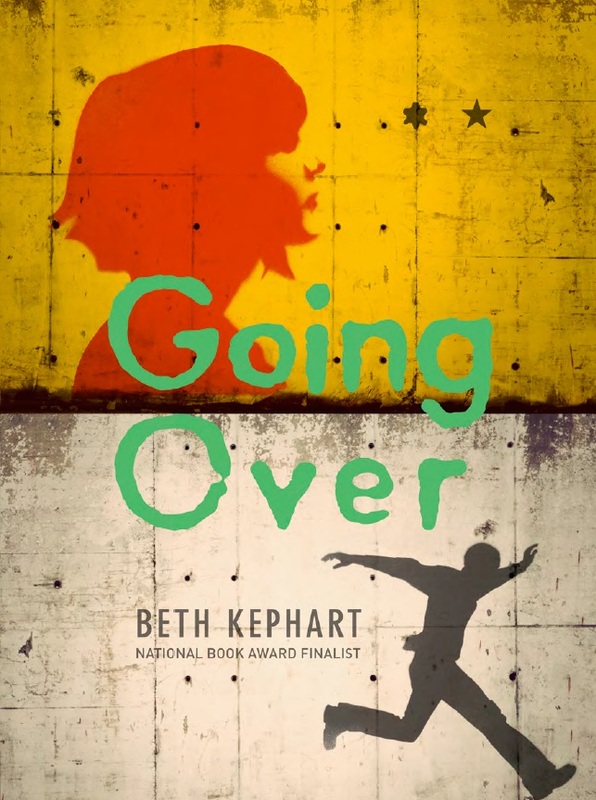 I need to read more Barbara O’Connor and Beth Kephart–thank you for the suggestions. PS. I love that you do TTT now! I do it because I kept seeing it on your blog and Elisabeth Ellington’s blog. I used to think how the heck can you do this every week? But I find these posts quick and so much fun! Thanks for the inspiration. Did you know I met Kenneth Oppel at an author signing and event? He is charming and Canadian! Yes, Canadians are quite lovely! I think Shannon Hale fans are numerous! I can’t wait to convert my Grade 2s next year with her younger chapter book series A Princess in Black! 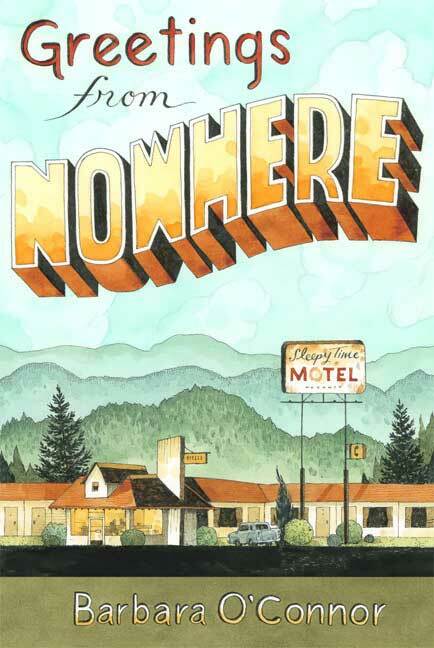 I’m going to check out GREETINGS FROM NOWHERE asap! I loved it so much – something a ten year old would like and so would my 80 year old mother! Barbara O”Connor is SO great. I also love Rebecca Stead. I have read 2 of her novels – plan to make it 3 soon! And yes, Linda Urban is loved in our house! 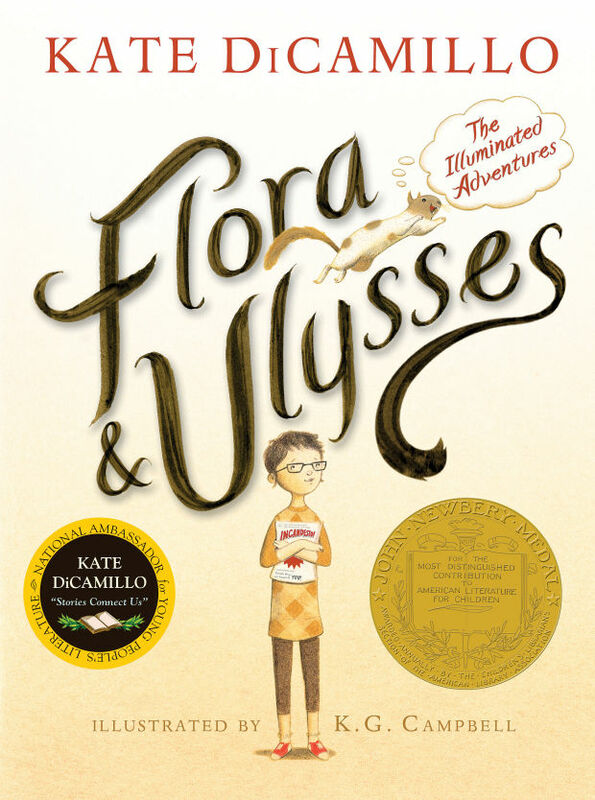 Oh, this is really going to feed my book problem :-0 The only author of these that I have read (and loved every book) is Kate DiCamillo. Now the pile next to my bed is going to topple… I just know it. Book piles and toppling – the risks we book lovers take! You should see my classroom. I am weeding and changing things in the library and it looks like an explosion went off in the room. Thankfully no students for a few weeks! 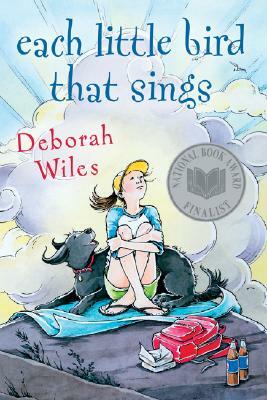 I obviously love all of these authors but Deborah Wiles and Barbara O’Connor are MUST reads if you like MG fiction. Thanks for this great list, and really all your great lists they are great resources and conversation starters. I have to join the party of Rebecca Stead fans, and I just read her first novel First Light, which I think gets overlooked. I highly recommend it. 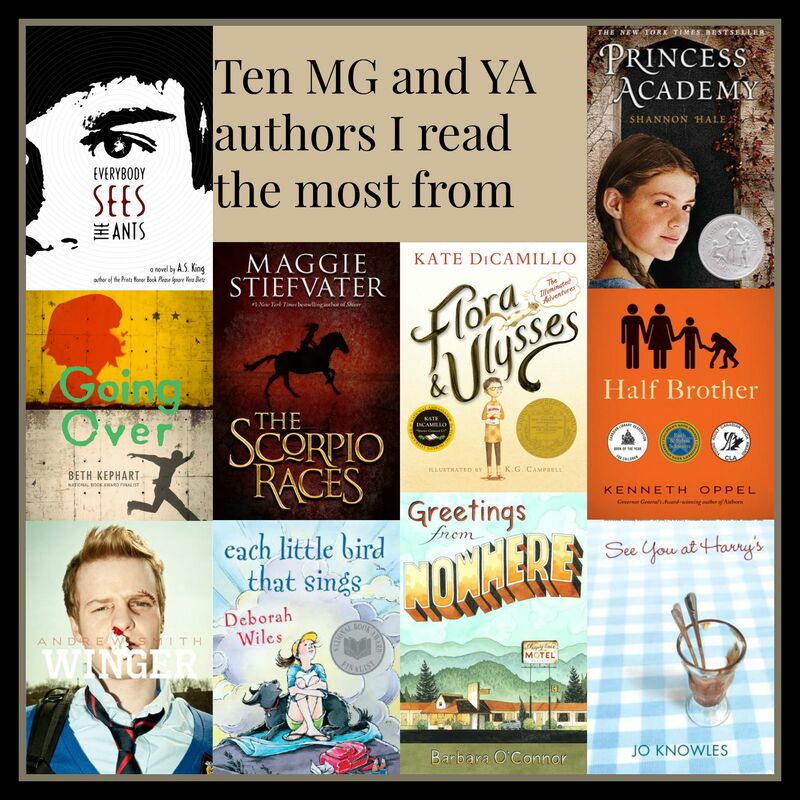 My other faves the last few years are Kathryn Erskine, John Flanagan, Jennifer Neilsen, Kenneth Oppel, Scott Westerfeld, Rick Riordan, and as many others have suggested Kate DiCamillo (still kicking myself for missing her in Bellingham last year). Jennifer Nielsen would be on my extended list if I could keep going! Thank you for sharing your favourites! The Bellingham line up is looking pretty great this spring too! You should consider coming. It is such a great conference! Great list. Maggie Stiefvater made my list too. I love her writing style.